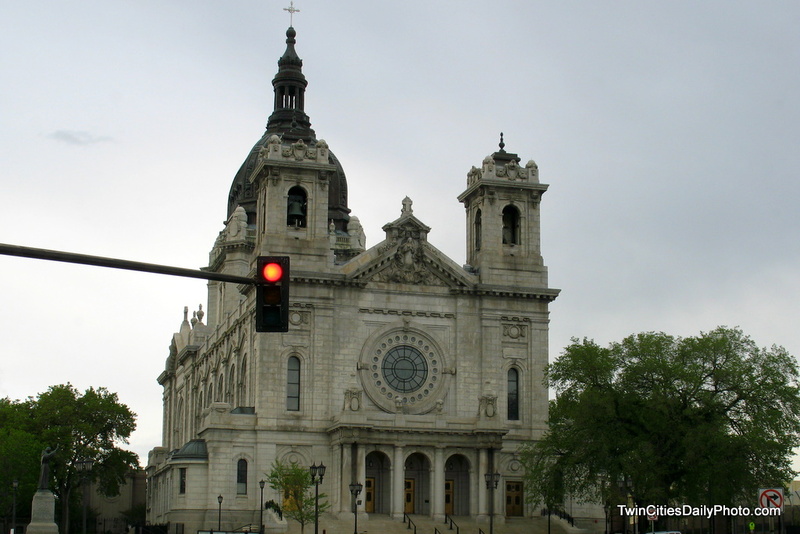 Built in 1914, the Basilica Of Saint Mary was the first Basilica built in America. It was honored Pope Pius XI in 1926 and has been named to the National Register of Historic Places. There is an extensive history on this Catholic based parish dating back to 1655, which can be found on their website. When I saw the thumbnail in the portal, I thought it was in Europe or Central America. Imagine my surprise when I saw it was in Minnesota! Beautiful old church, and it looks like it has very interesting details. I especially love that large rose window.